If you loved video games and candy growing up, you will love it! 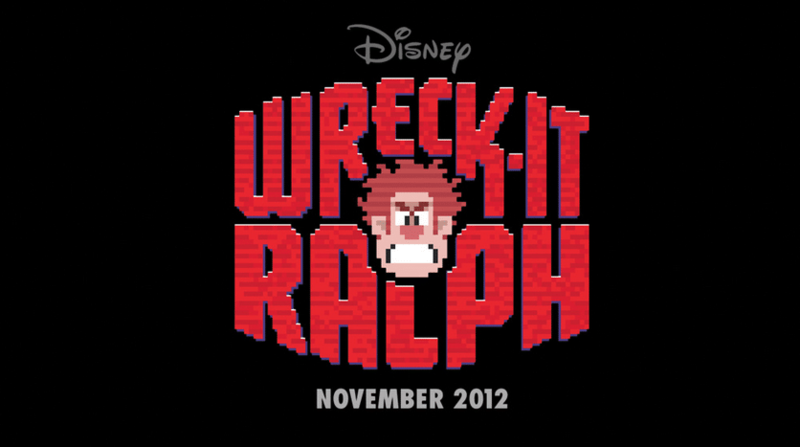 Here is third trailer for Disney’s newest animated adventure, Wreck-It Ralph. 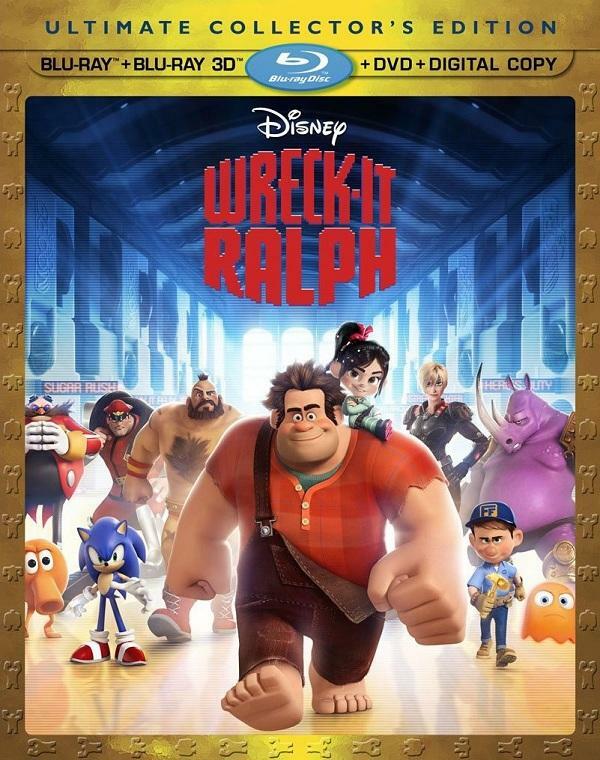 Rich Moore directs this hilarious video-game-themed adventure, which opens on November 2nd everywhere. The voice cast includes John C. Reilly, Sarah Silverman, Jack McBrayer, Jane Lynch and others.